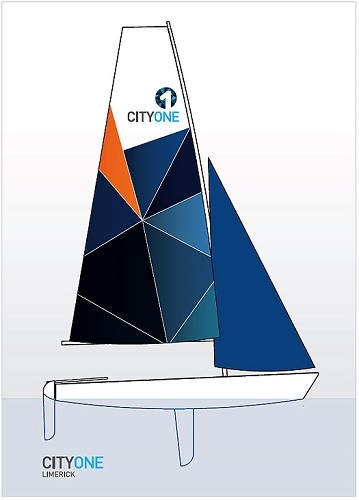 #cityone – A new Irish sailing dinghy design, the LC1, is under construction in Limerick which promoters say will have a ‘lively performance but at the same time, the relatively broad beam and inherent stability should mean it is not difficult for the inexperienced. The City One Limerick Dinghy from the AK. 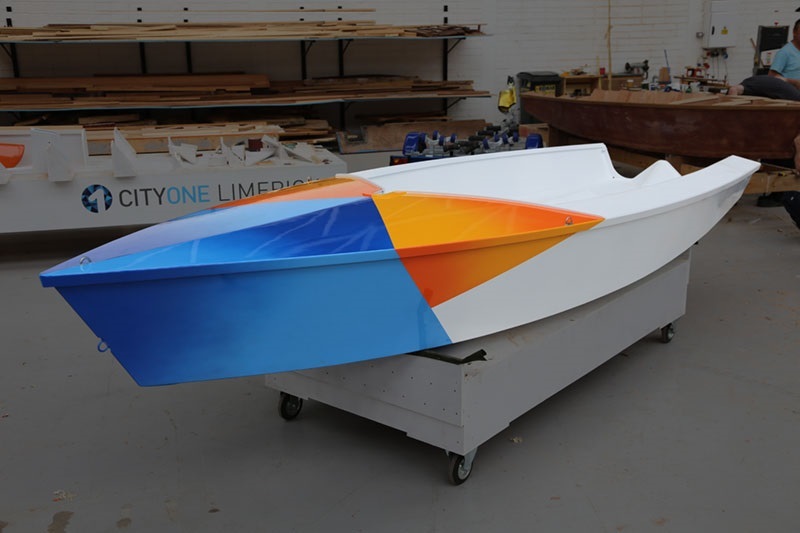 Ilen Company is designed for use on the Shannon as it passes through the city and opens into estuary on its way to the Atlantic. 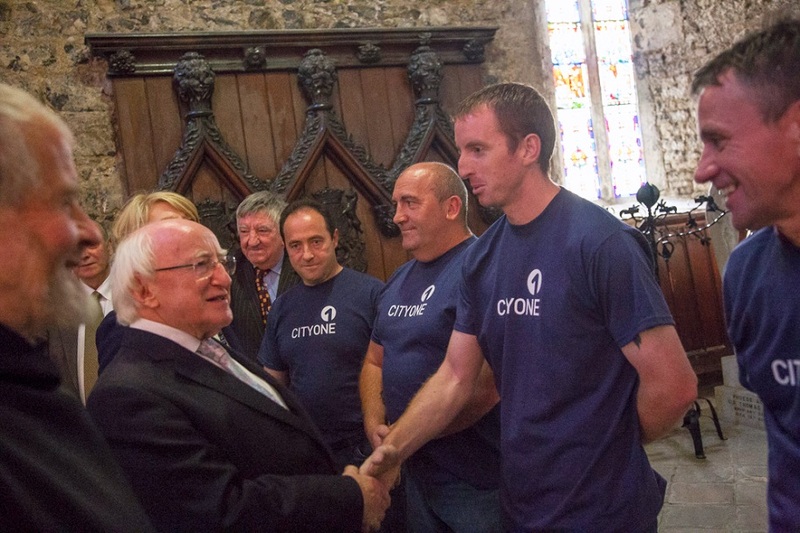 The LC1’s launch will tie in with celebrations of Limerick’s 2014 City of Culture celebrations. 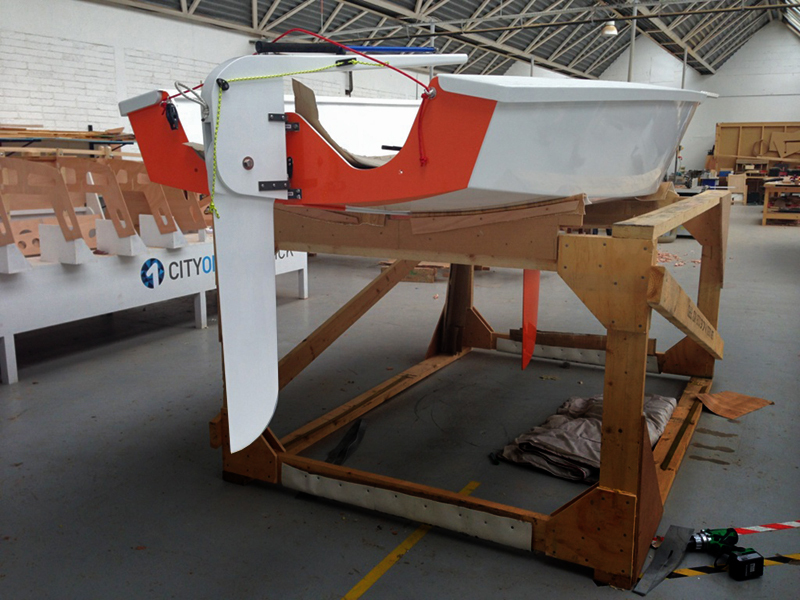 The design of the boat is from the drawing board of naval architect Theo Rye.